You must sign up before attending. Sign up for the new class starting May! 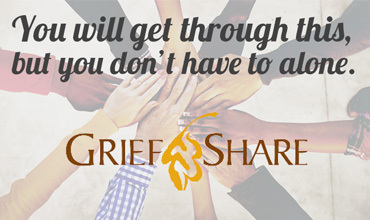 Focus:Join our weekly Grief Support Group for help and encouragement after the death of a spouse, child or immediate family member.